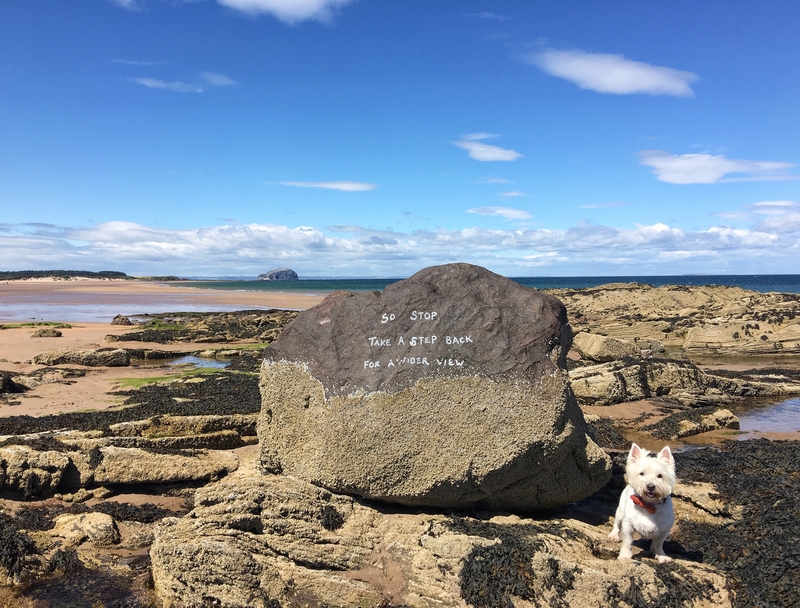 It was summer in Scotland yesterday so we headed to the beautiful Ravensheugh Beach in East Lothian. On our way home we stopped for that Scottish summer seaside staple - chips from the excellent North Berwick Fry and ice-cream from the award winning Alanda's Gelateria. I can safely say it's the best ice-cream I've ever eaten in Scotland. 2 scoops (humungous) Ferrero Rocher and Bounty. Adventurous for me as I'm a mint choc chip die hard. I holiday in Italy every summer and have always stood by the conviction that we just don't do ice-cream like that back home. Turns out we do and it's every bit as good. 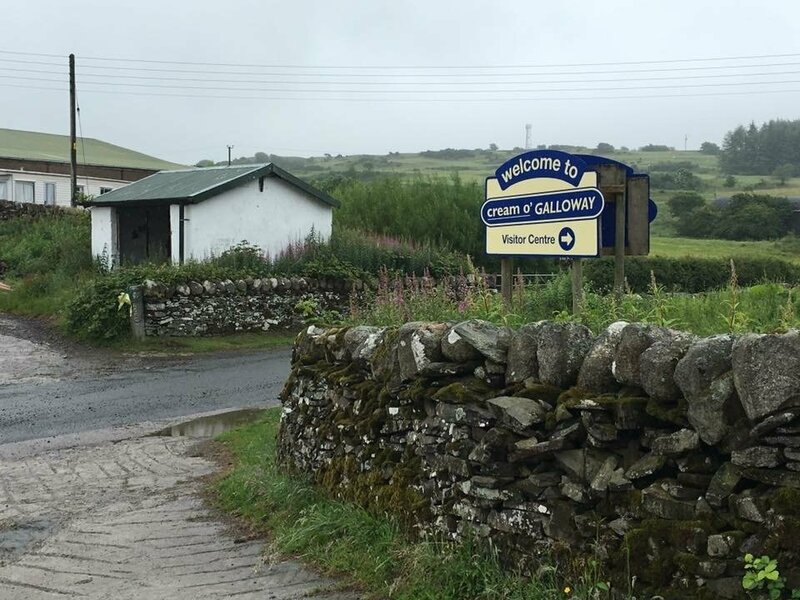 Does anyone else have have any favourite places for ice-cream in Scotland? The old favourite Luca's ice cream (Musselburgh and Edinburgh shops, many vans and stockists) have a really good range although personally I find their strawberry ice cream lacks in flavour. 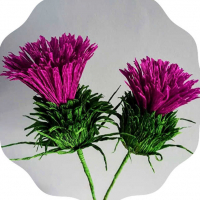 I make a better one at home! We have a range for sale in the Edinburgh iCentre on Princes Street (including I'rn Brew sorbet!) in individual pots if anyone fancies trying it. I love Renaldo's in Ayr! Loads of flavours to choose from but I'm a bit boring and tend to stick to Vanilla although I did try the banana flavour last week - delicious! Mary's Milk Bar in Edinburgh's Grassmarket is just the place to go - Mary and her team come up with the most wonderful flavour combinations. And if you are over the water in Fife, no trip is complete without a big serving of Janetta's ice cream in St Andrews. Yum! Great recommendation @GirlFridayScotland, I love the unusual flavours at Mary's Milk Bar a bit off-season, but they did Mince Pie flavour at Christmas time and it was delicious! @Graham_Webster - totally agree - the Crail Food Festival marmalade and whisky ice cream was amazing. Must pop along and see if they still do it! For me, it's got to be Sticky Toffee from Cream o' Galloway! Wendy's on Hamilton Place, Stockbridge. Delicious, and big scoops too! So far nothing beats Giacopazzi's in Eyemouth, but I am looking hard That's a top chippy too. I was there last year where I sampled their seaweed ice cream! It was..... Interesting! Love their selection in the St Andrews shop though - the raspberry is amazing. 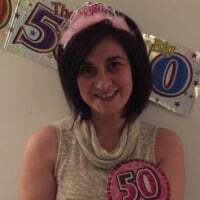 @FunkyEllas_Travel I love it here too!! Had great fun on the bouncy nets and an ice cream to finish off!! I had the honeycomb flavour!! I'll need to go here one day with my nephew! He's called Luca!!! 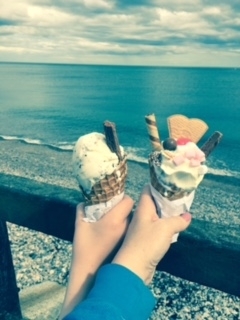 Stonehaven has a couple of great ice-cream shops with lots of options! St Andrews also has a few great ice-cream shops. Bicocchi's Ice Cream Parlour in Fraserburgh is amazing!!! 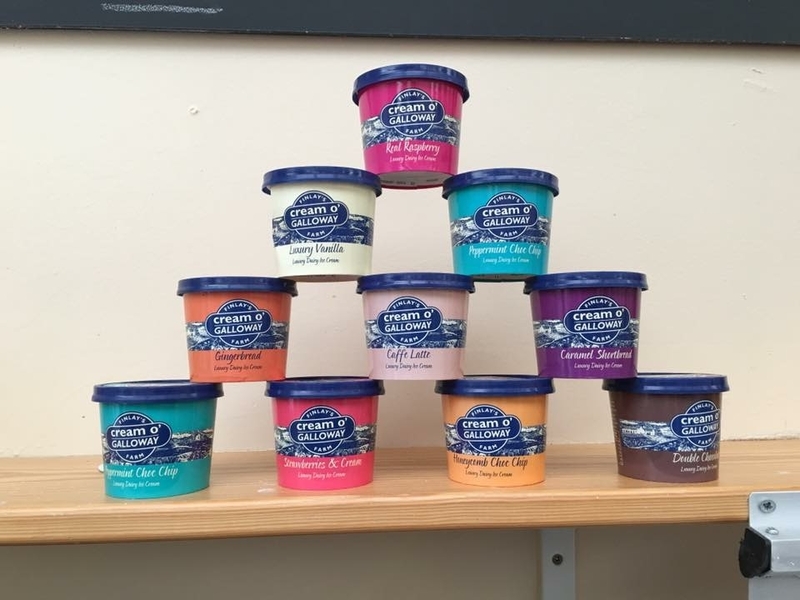 The range of Ice Cream they have on offer is huge! My favourite is Salted Caramel, delicious!!! Jannetta's in St Andrews is great! 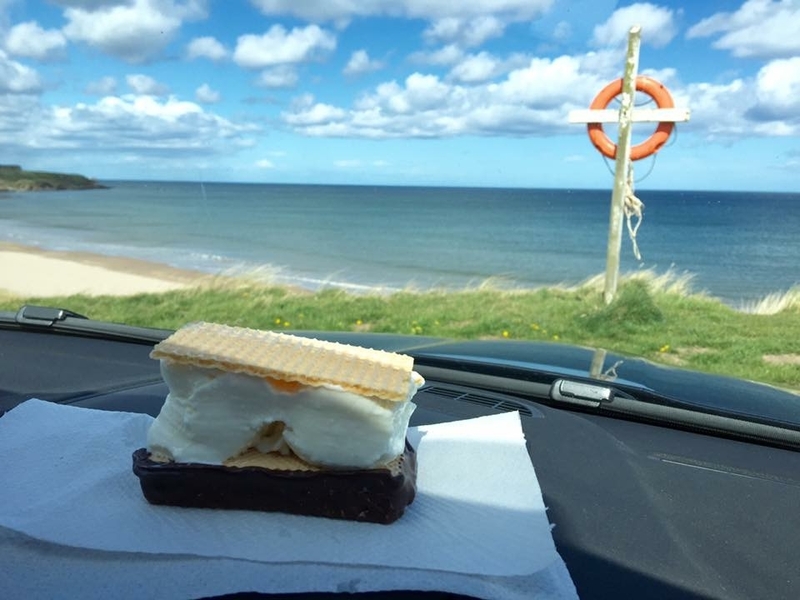 @Samantha_Grant There's nothing nicer than a nougat wafer from an ice cream van (often fondly referred to as the 'Icey') which is usually parked by a beach on sunny summer days. The vans turn up in the most unexpected places sometimes! 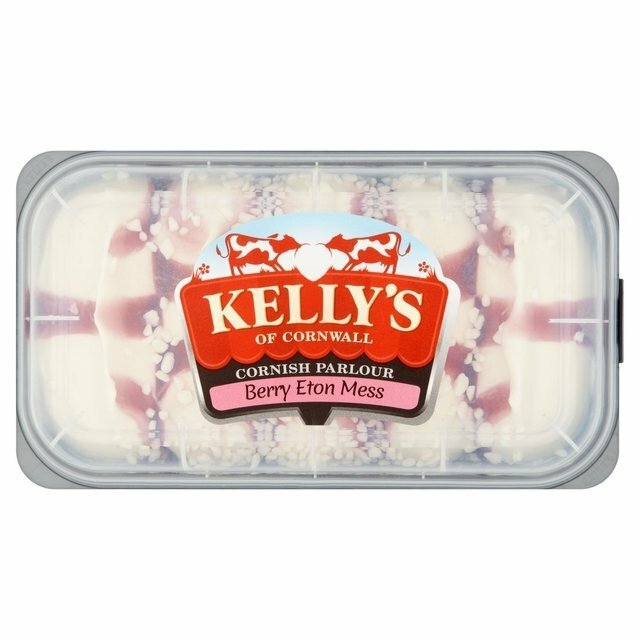 For shop-bought ice cream, I can highly recommend Kelly's Berry Eton Mess - yum! 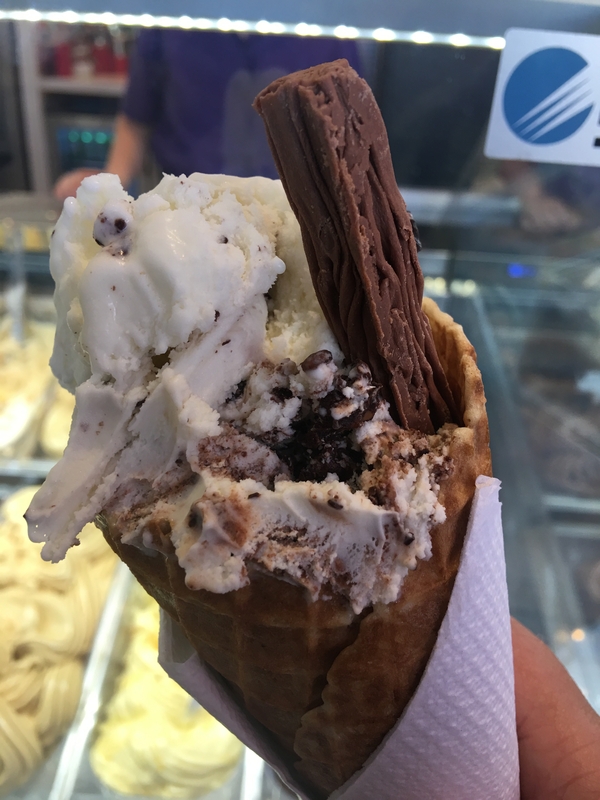 S Luca ice cream (in Morningside, Edinburgh) has some amazing flavours although my favourite has to be the mint choc chip! Ice cream made a bit nearer to home would have to be Orkney ice cream which I usually find on-board the Northlink ferry, however definitely not something to eat if the seas are choppy! They also do doggie treats! Luca's also have a kiosk on Portobello promenade - great place to stop for an ice cream while walking along the beach!